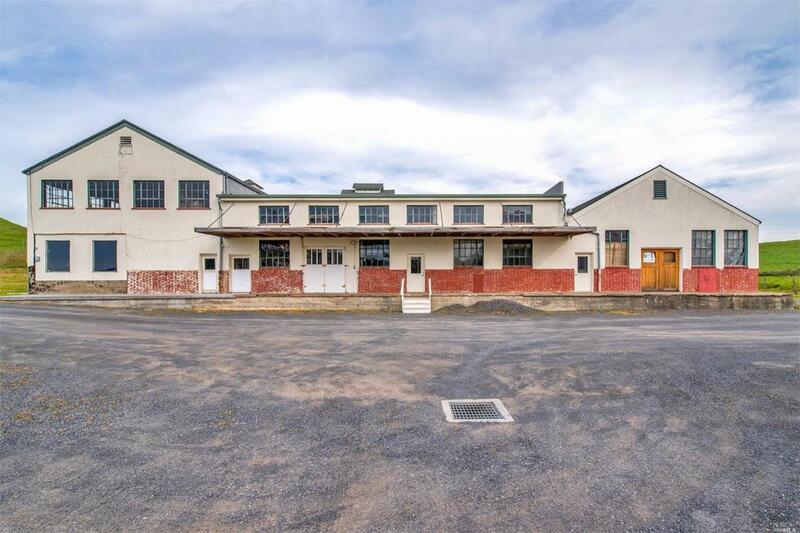 The Historic Valley Ford Creamery is a one of a kind property currently being utilized as artist studios! Two buildings totaling approximately 20,000sq.ft. on just over 1 acre. Views of the Estero Americano, rolling hills and a plethora of local wildlife. LEA Zoning. Amazing opportunity for lovers of art, architecture or unique properties!! Also listed as MLS #21907879 in Residential. Listing courtesy of Stephen Pearson of Vanguard Properties.